The benefits of artificial reefs are recognised around the world, as positively impacting local communities and aquatic environments. An artificial reef is any man-made or altered material placed into an aquatic environment to mimic certain characteristics of a natural reef and can often shift diving and fishing pressure from other locations. Artificial reefs enhance fisheries by creating additional habitat and shelter as well as food sources and a colonising surface for organisms such as algae, coral and sponges. The reefs also create different habitats by causing variations to hydrological effects such as shade, temperature, water movement and interstitial spacing (habitat between reef modules). These factors combine to create diverse marine communities and ecosystems. “Artificial reefs provide a complex habitat for a range of different species. Once algae, corals and invertebrates make themselves at home, they produce additional biomass in the food chain, creating a food source for fish and other species”, Recfishwest Research Officer James Florisson. Artificial reefs in Western Australia have been a product of community drive and passion with local fishers pushing for reef installations, transforming areas devoid of bottom structure and habitat to underwater ‘forests’. The main source of reef funding to date has been through the Recreational Fishing Initiatives Fund (RFIF), whereby 25% of fishing licences fees are invested into projects to benefit the community’s fishing experiences. Reefs are required to be of a certain volume in order to ensure they become habitat production devices, rather than simply drawing fish in from other areas. Artificial reefs have also benefited the broader local community by supporting local businesses and the economy through increased fishing tourism. The artificial reefs provide not only an opportunity for ecological growth under the water, but also social and economic growth for the community. To date four artificial reefs have been deployed in WA. In 2013 two artificial reefs were deployed off the coast of Dunsborough and Bunbury. Each of these reefs consist of thirty 10 tonne 3m3 concrete modules in six clusters of five aimed at providing habitat for target species such as Samson fish, pink snapper and silver trevally. In April 2016 a third artificial was deployed near Mandurah. This reef was constructed out of the same modules in the same configuration as the south west reefs. 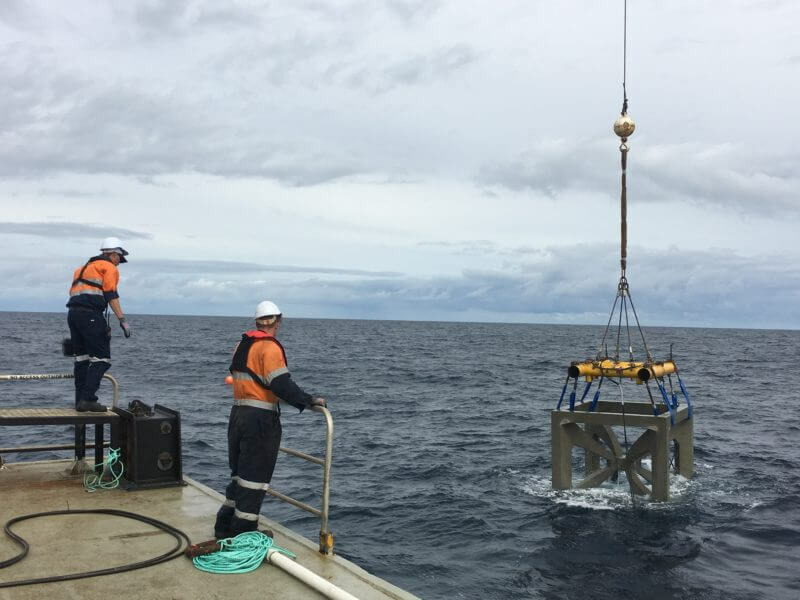 Finally in late 2016/early 2017 two metal ‘fish towers’ were deployed south of Rottnest Island near Perth. Each of these modules is 4 storeys high, weighs 70 tonnes and due to their large amount of vertical habitat, provide shelter and food for a variety of different fish species. 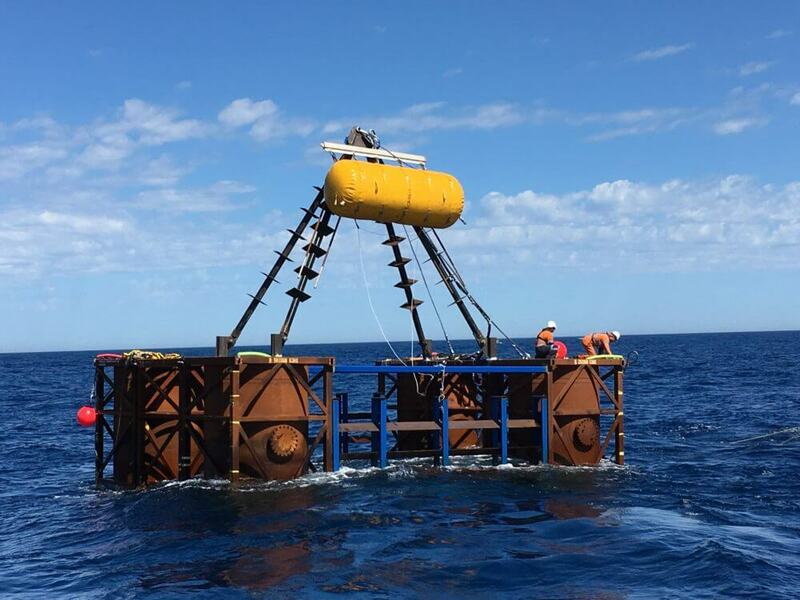 There have also been three more reefs funded to be deployed in the near future in Esperance, Exmouth and Dampier. The local fishing community have real ownership of the development of artificial reefs as well as provide expert advice to maximise the fishing opportunities for everyone in the region. There is no doubt that the fishing community will continue to grow a sense of stewardship for artificial reefs as we see more and more deployed throughout Western Australia. Artificial reefs in WA complement Western Australia’s robust and adaptive fisheries management approach ensuring fish stocks remain sustainable. Read more about the different Artificial Reefs that have been funded, designed and installed in Western Australia on our Artificial Reef Page here. 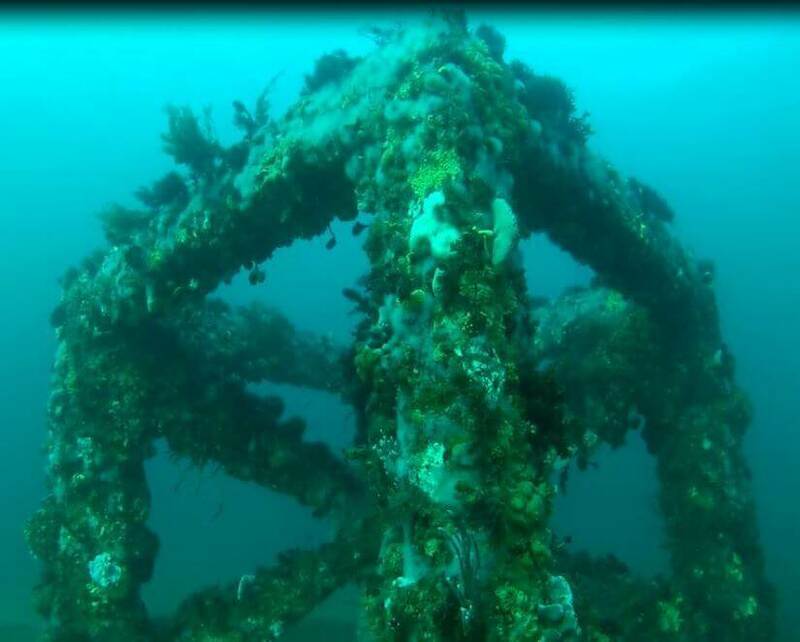 Or check out some great underwater footage of WA’s artificial reefs on the Artificial Reefs WA Facebook Page here.